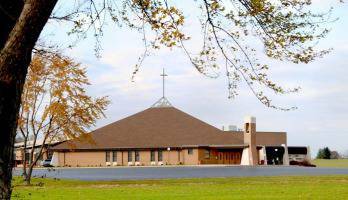 The Knights of Columbus Council 7048 of St. James are awarding two $1000. college scholarships to qualified graduating high school seniors who plan on attending college next fall and one $500. scholarship for a continuing education candidate. The 2019 application form for first year college applicants and the continuing education applicants is one and the same and can be found here. (2019 KC Scholarship) You can copy and paste the document to your local work station then fill out the form completely print the form and mail to the address specified on the form. Applications must be received by June 22nd 2019. 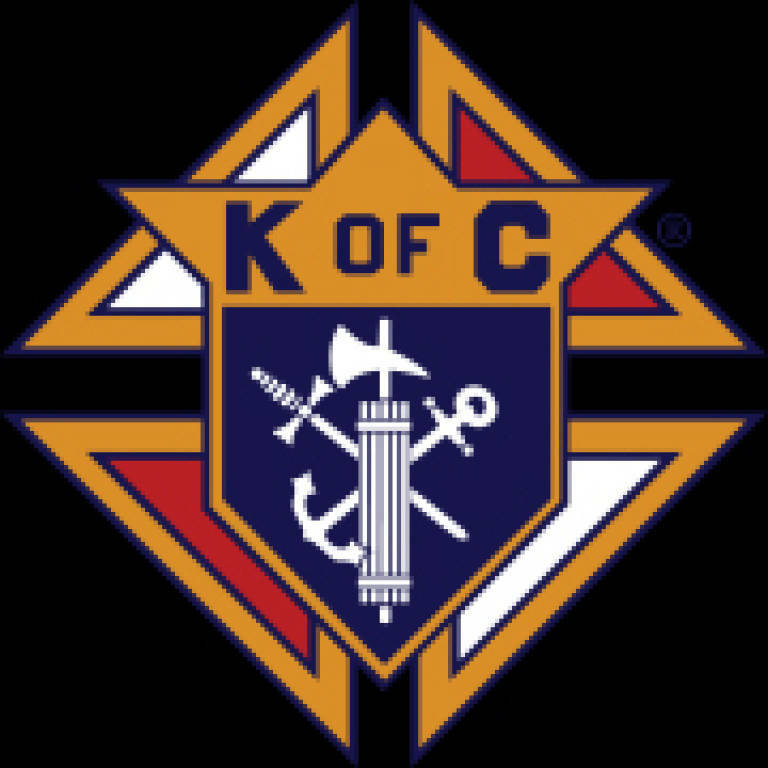 Mission: The Knights of Columbus is a fraternal organization of Catholic men age 18 and older, founded in 1882 by Father Michael McGivney, whose foundation is based on charity, which is our 1st degree. We work together with other organizations, both social and religious, to provide assistance to disadvantaged, underprivileged and disabled persons in need during difficult times.